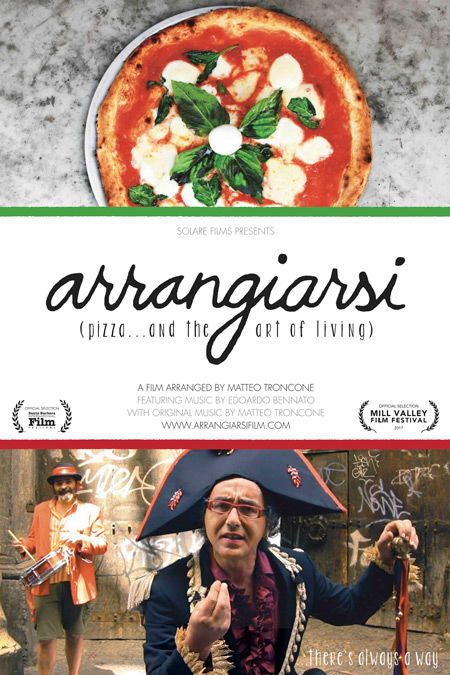 The Sedona International Film Festival is proud to present a special premiere event of the award-winning new film “Arrangiarsi: Pizza and the Art of Living” on Thursday, Dec. 6. There will be two screenings of the film at 4 and 7 p.m. at the Mary D. Fisher Theatre. 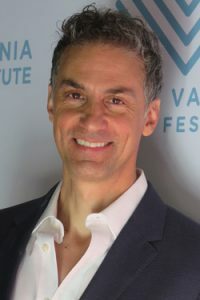 This special premiere of “Arrangiarsi” is part of a world tour and will feature filmmaker Matteo Troncone who will be in Sedona to present the film and host Q&A discussions after both screenings. Setting out to uncover the secret of Neopolitan pizza making, Troncone ended up eight years later with a documentary that captures Naples’ indomitable spirit. Writer, director, cinematographer, editor, and star Troncone begins this fascinating and philosophical first-person travelogue with no job, no relationship, and no home. Once there, he discovers the art of “arrangiarsi”, the process of arranging yourself to make something from nothing. We meet a colorful crew of characters, from street artists to pizza makers, who find a way to live and love in the most joyful ways, regardless of circumstance. This delightful film combines a healthy smattering of foodie passion, little-known Italian history, and quirky Neapolitans to tell the tale of one man’s journey to find himself … and the greatest pizza on earth. “Funny, inspiring … and delicious!” raves Italian Cinema Magazine. Join us for this special world tour premiere of “Arrangiarsi” and meet filmmaker Matteo Troncone who will be here to host the film and Q&A discussions. “Arrangiarsi: Pizza and the Art of Living” will show at the Mary D. Fisher Theatre on Thursday, Dec. 6 at 4 and 7 p.m. Tickets are $12, or $9 for Film Festival members. For tickets and more information, please call 928-282-1177. Both the theatre and film festival office are located at 2030 W. Hwy. 89A, in West Sedona.